Kidding Around | Read an excerpt from our new book! Posted on June 19, 2015 by graphics Posted in book, hiking, news	. This is Chapter 8 from Kidding Around – The Columbia Valley. 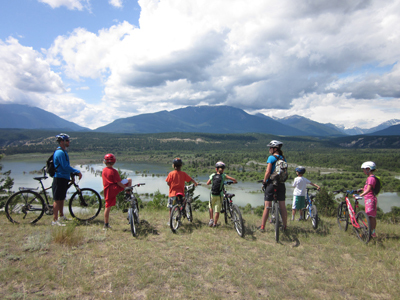 Great places to take your kids for a bike ride they’ll love. Read the excerpt! Tags: biking, book, british columbia, canada, hiking, launch, new, news	.